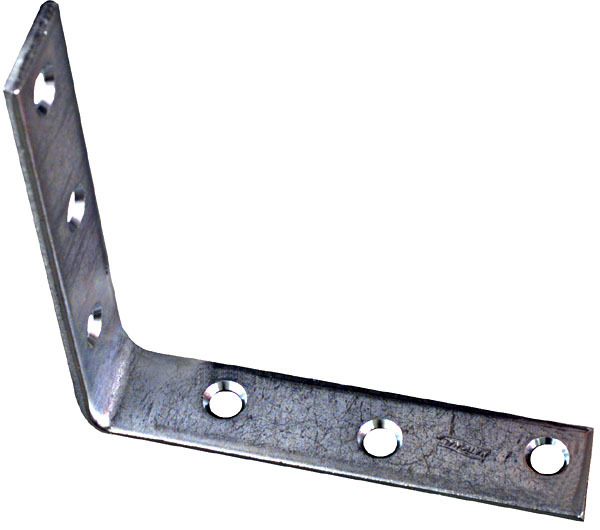 National N220-152 5" Corner Brace - Zinc Plated. Screws NOT included. 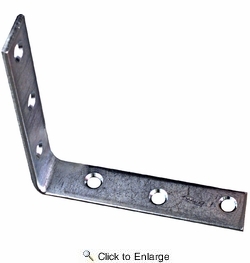 Steel with counter sunk screw holes. 5" Length Corner.